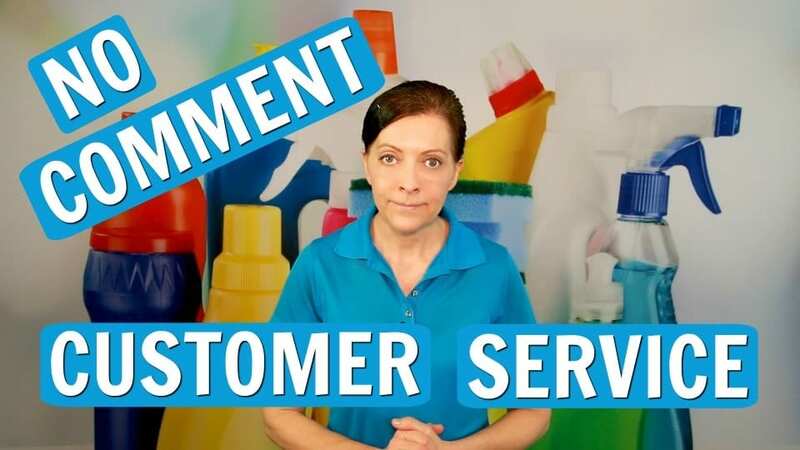 We Ask a House Cleaner about DIY reputation management and how to resolve a bad review on Google, and Yelp. 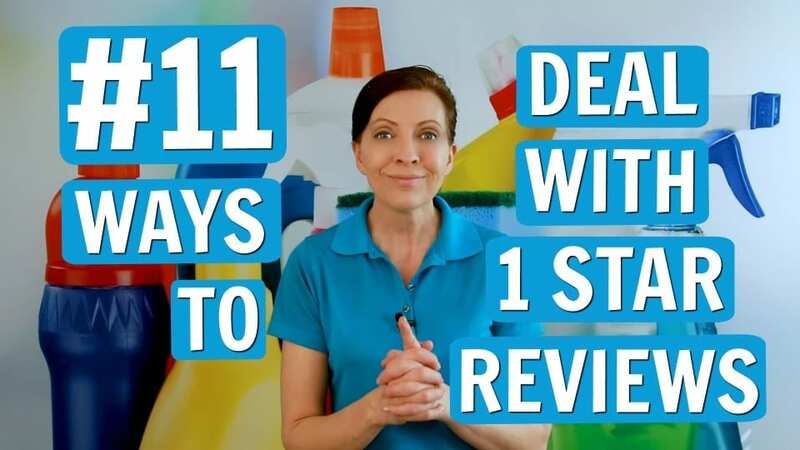 Angela Brown, The House Cleaning Guru says a 1-star review isn’t going to kill you. 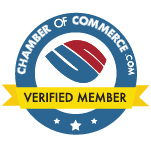 Focus on your satisfaction guarantee, customer service, attention, and care. Oh, and a QR code. A satisfied customer is your best weapon against the schema. The customer is always right claims the narcissistic customer. “And if you think the customer is always right it’s time for us to talk about family drama and toxic people”, says Angela Brown. We Ask a House Cleaner about customers fighting, wanting our validation to their yelling and arguments. House cleaning boundaries will keep peace with “The customer is always right” philosophy while you do your housework. Don’t take sides or get sucked into family feuds, screaming, and negativity. Scams targeting house cleaners are everywhere. 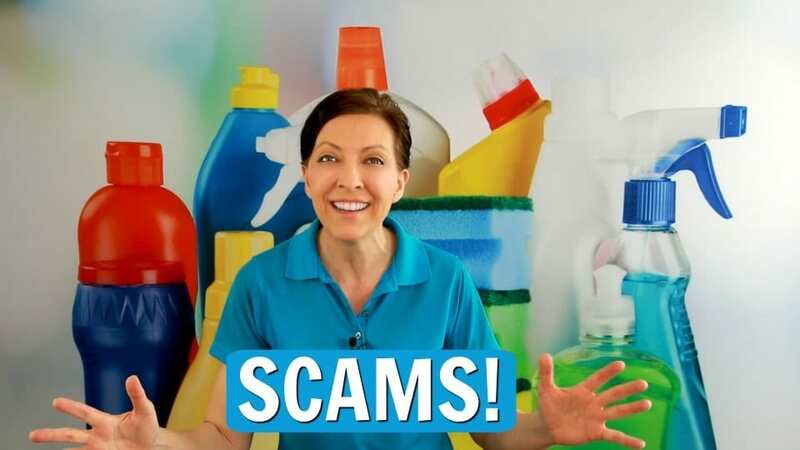 We Ask a House Cleaner about the popular house cleaning scams and what red flags to look for. Angela Brown, The House Cleaning Guru gives tips on scams about identity theft and bank fraud that will leave you jilted, gypped and cheated. This house cleaner education is a “buyer beware” of those trying to rip you off and steal your identity. Today’s sponsor is https://HouseCleaning360.com where we connect the savvy cleaner with the savvy homeowner. 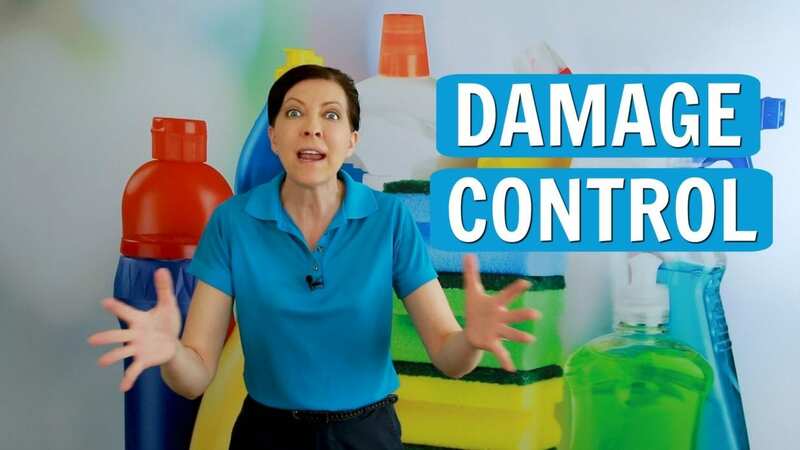 Damage control prevention is the best DIY house cleaning business advice ever. Reputation management for damage control is expensive. And when you find yourself in an unlucky situation as a maid service you’ll need to clean up online profiles. Communication with customers is paramount. And you may need to create a damage control program to clean the slate. 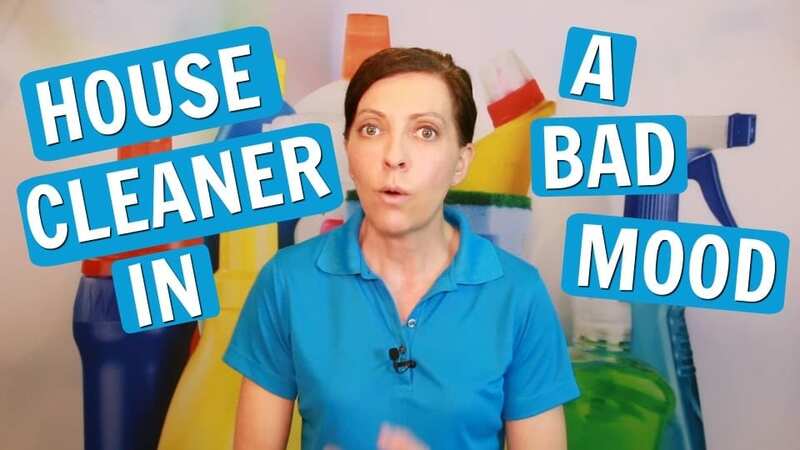 Today on Ask a House Cleaner we cover tutorials covering damage control for your business or maid service. Angela Brown, The House Cleaning Guru says a savvy cleaner will have a damage control system. Here are the 5 top damage control tips for house cleaners and maids.